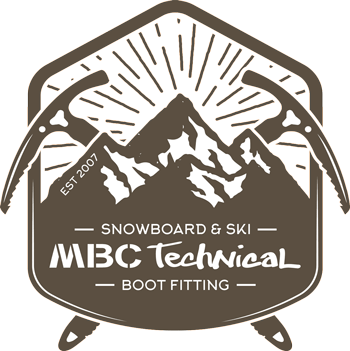 MBC Technical – Ski & Snowboard Boot Fitting and more! 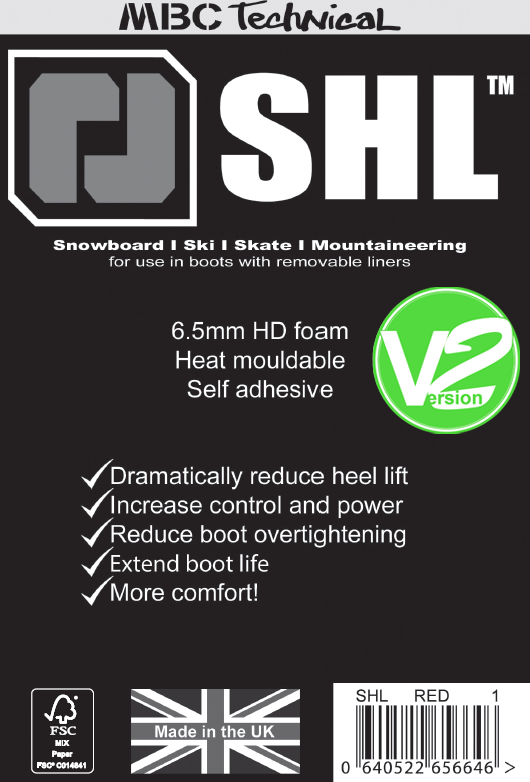 We have many years of Ski and Snowboard boot fitting experience and have put together the most comprehensive free to use resource ever. 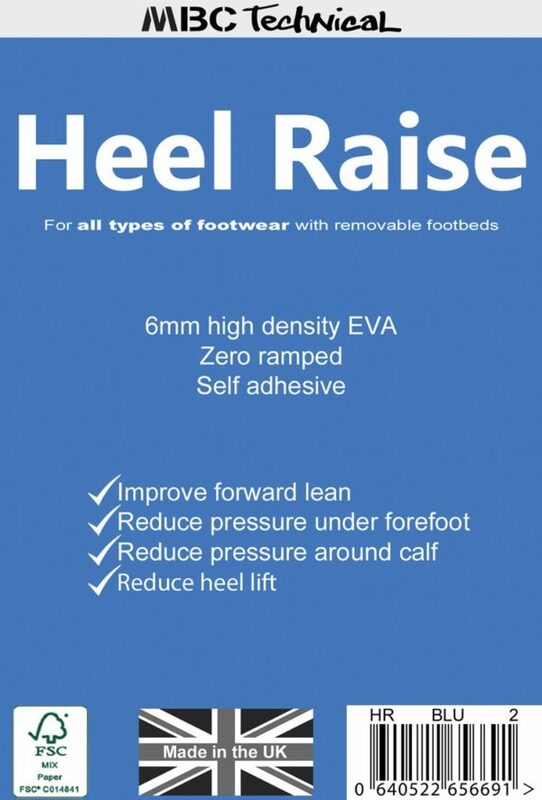 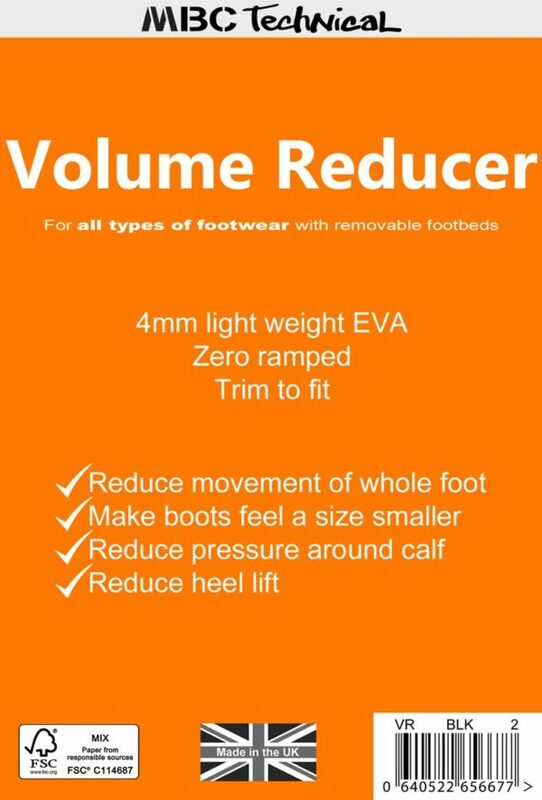 Really painfull feet whilst on the slopes can often be completely solved by a small change.